Justine joined Oceanlaw in January 2005 as a Senior Associate. Prior to joining Oceanlaw, she spent more than a decade as an advisor to various iwi (tribes), including several years with the Ngai Tahu team responsible for negotiating, then implementing, the iwi’s $170M Treaty of Waitangi claim settlement. For the past 6-7 years, her focus has been on various aspects of the fishing industry and other Maori commercial enterprises. 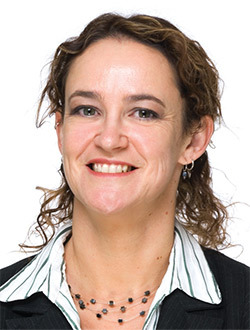 Her specialist areas are aquaculture and Māori fisheries (customary and commercial), but she also advises on a wide range of resource management, fisheries and aquaculture issues.